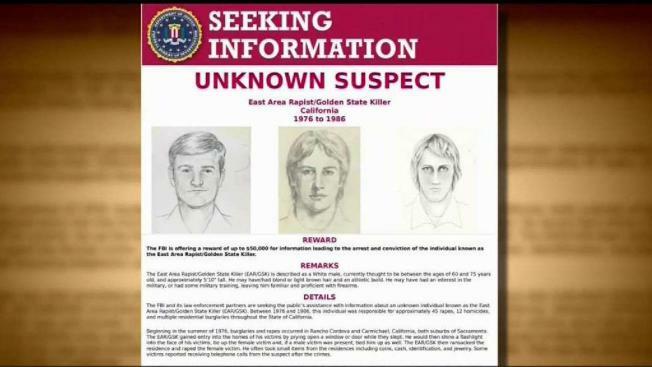 Investigators hunting for the so-called Golden State Killer subpoenaed a genetic website last year while investigating an Oregon man who was misidentified as a potential suspect. The website's parent company, which also owns FamilyTreeDNA.com, said Tuesday it received a subpoena the same month that "sought limited information, with respect to a single user account" from federal investigators in California. The company, Gene-by-Gene Ltd., said it complied with the subpoena "to the minimum degree legally required" but didn't notify the user because it didn't want to interfere with the investigation. Court documents said there was only one match among more than 189,000 searchable genetic records on the website. The documents identified a specific user ID, the user's first name and the most distant paternal relative in the family tree. A company spokeswoman told the AP last week it hadn't been contacted by law enforcement, but later disclosed the subpoena after a further review of company records. 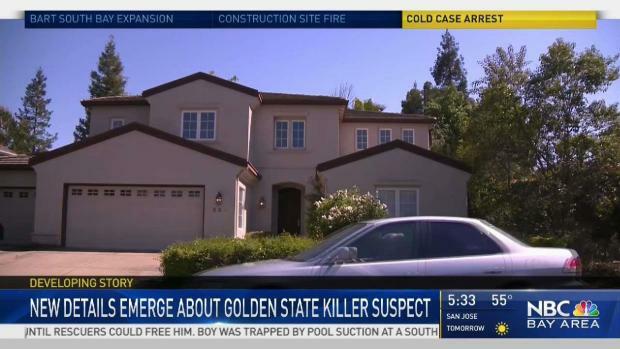 Detectives turned to a different genealogical site and arrested a man last week who they say was one of California's most elusive serial killers. 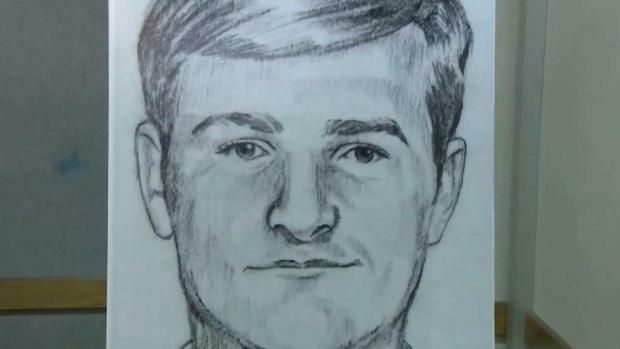 Joseph James DeAngelo, a 72-year-old former police officer, was charged with eight counts of murder, and additional charges are expected. He didn't enter a plea when he appeared in court Friday. On Tuesday, the AP and several other news organizations filed a motion to unseal DeAngelo's arrest warrant and the search warrants detectives obtained, citing the public's longstanding right to access court records and immense public interest in the case. Attorneys for the news organizations argue that the warrants may provide additional details about the DNA techniques that were used and "the importance of public access to the warrant information sought here cannot be overstated."